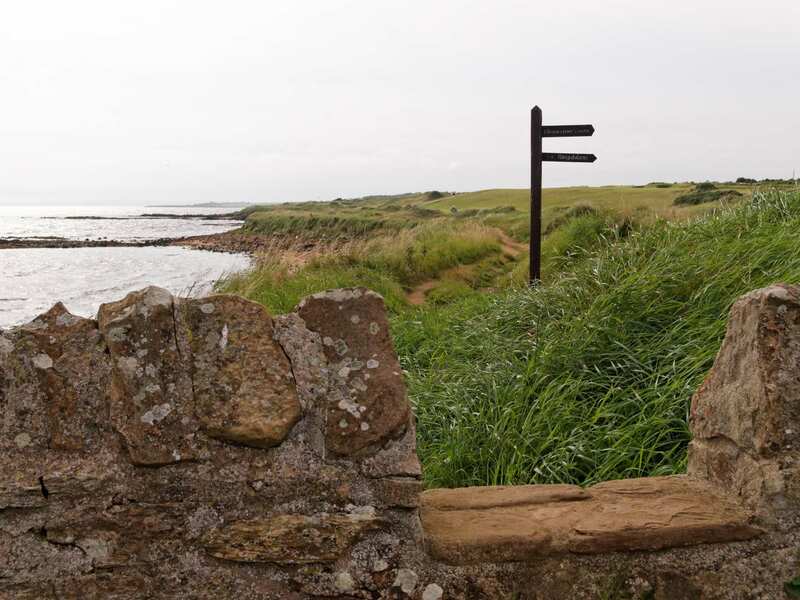 Explore the Fife Coastal Path at your own pace on a full-length self-guided walking holiday. Accommodation, luggage transfer and custom holiday pack included. 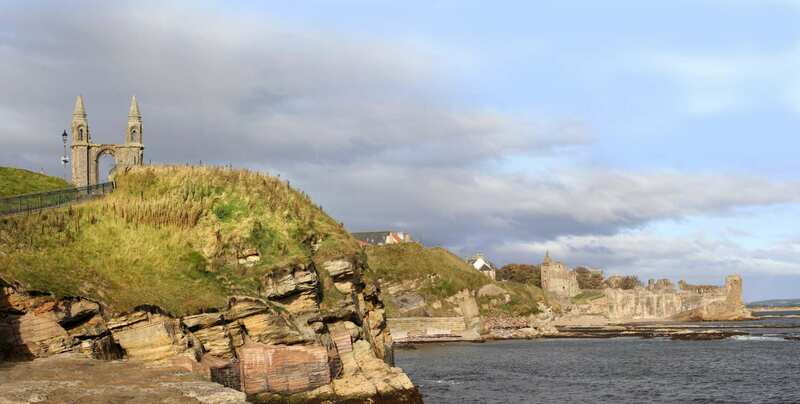 A fantastic walking holiday along Fife's coastline from North Queensferry to Newport-on-Tay. 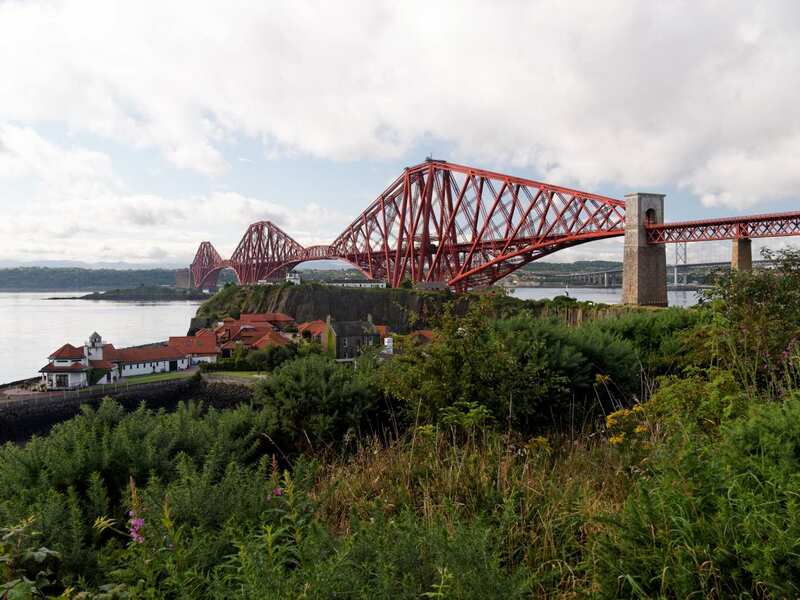 This holiday option explores the full length of the Fife Coast Path from Queensferry in the south for Newport-on-Tay in the north. The landscapes are both diverse and beautiful, gradually changing from lively, industrial ports to quiet, rural scenery as the walk progresses. Wildlife lovers and keen historians alike will enjoy the many discoveries along the route, including opportunities to spot both grey seals and prehistoric caves among many other interesting sights. 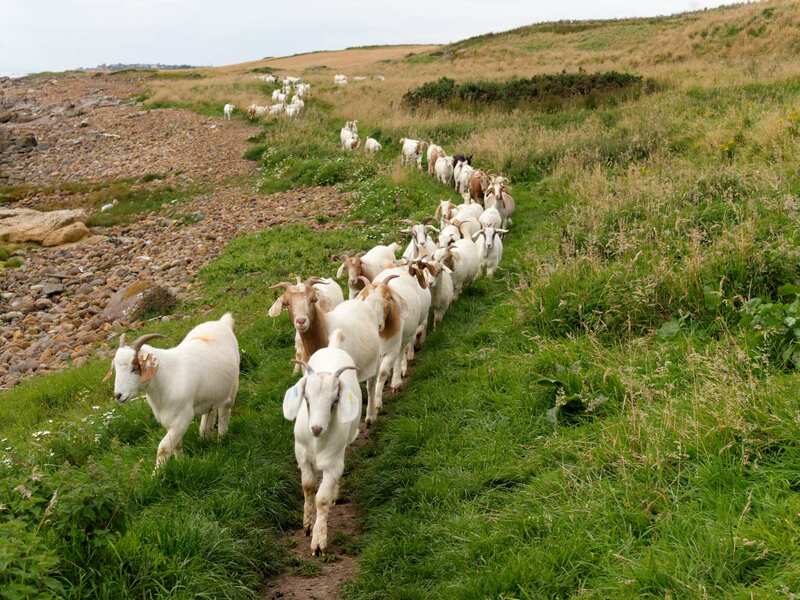 Coupled with the undulating terrain and a smattering of welcoming harbours, the Fife Coast Path is a fantastic trail to suit all tastes. Admiring the views from the Rock and Spindle formations back toward the medieval city of St Andrews. 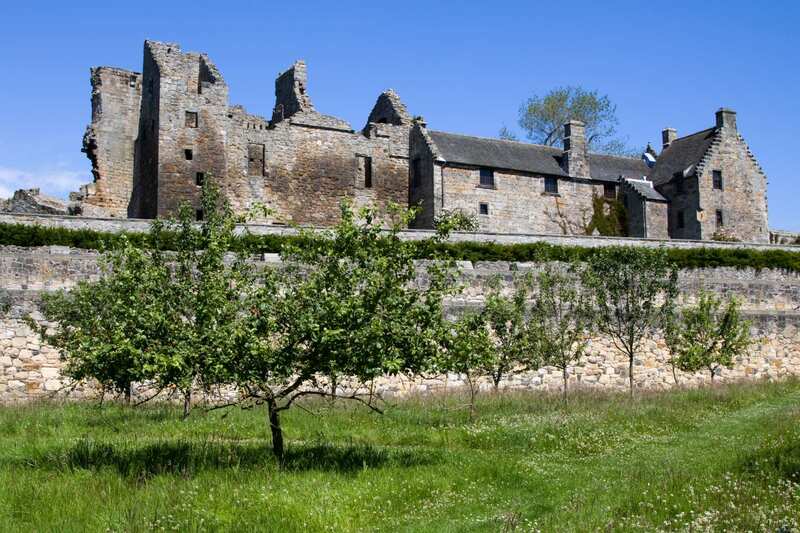 Visiting a chain of castles, including Aberdour, Macduff’s, St Andrews and Wemyss castles. Spotting a variety of wildlife along the undulating coastline, including seals, dolphins, cormorants and puffins. 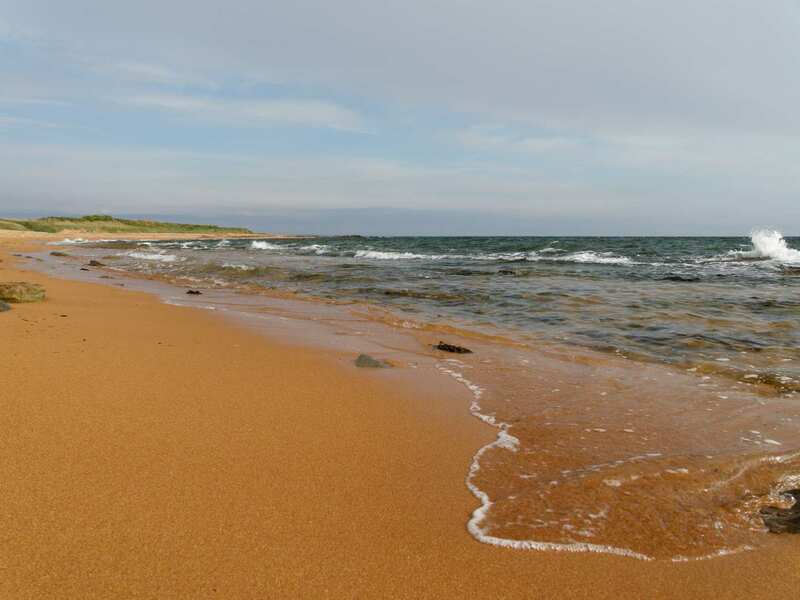 If you would like to experience more of the sights and sounds of the Fife Coastal Path, consider taking an extra night, so that you have more time to spend exploring. 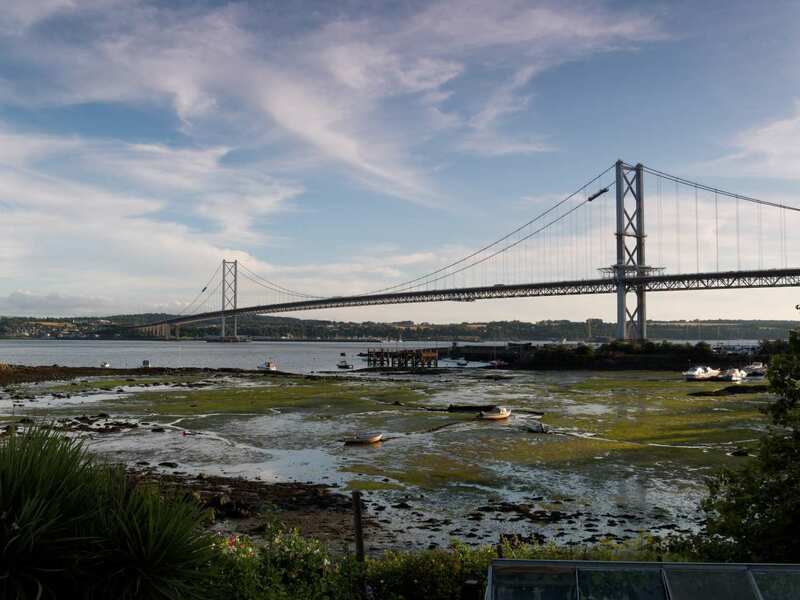 North Queensferry is a good choice for an extra night at the start of your holiday if you would like to visit Scotland?s capital city, Edinburgh. 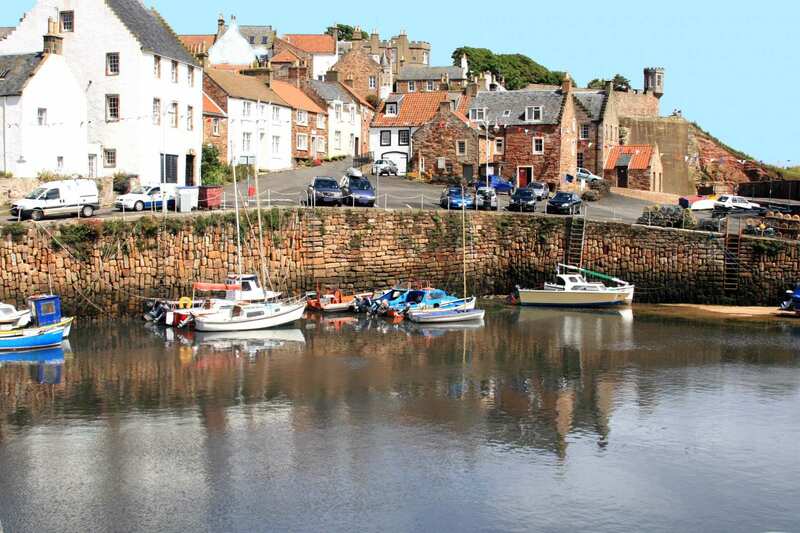 If you prefer something a little quieter, the delightful village of Anstruther is a good choice for a rest day. 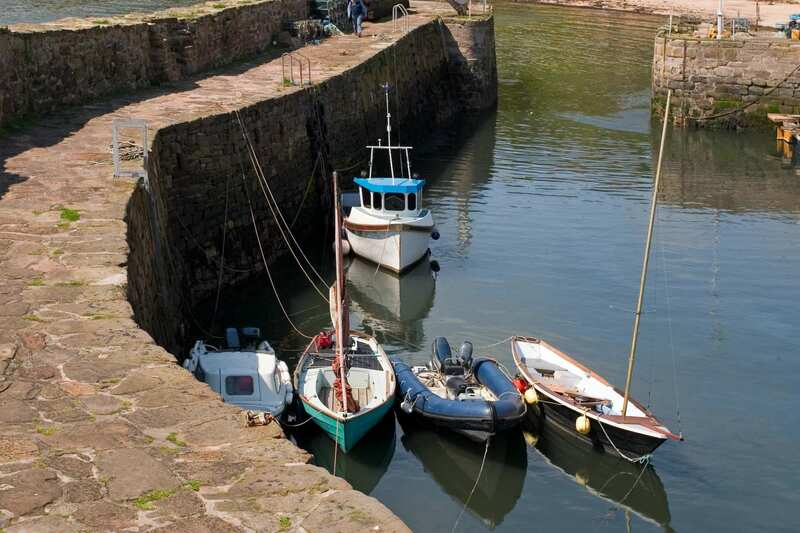 There is a picturesque harbour and a variety of shops to explore through cobbled streets and historic buildings. A trip to the Isle of May is also a wonderful way to spend an extra day. 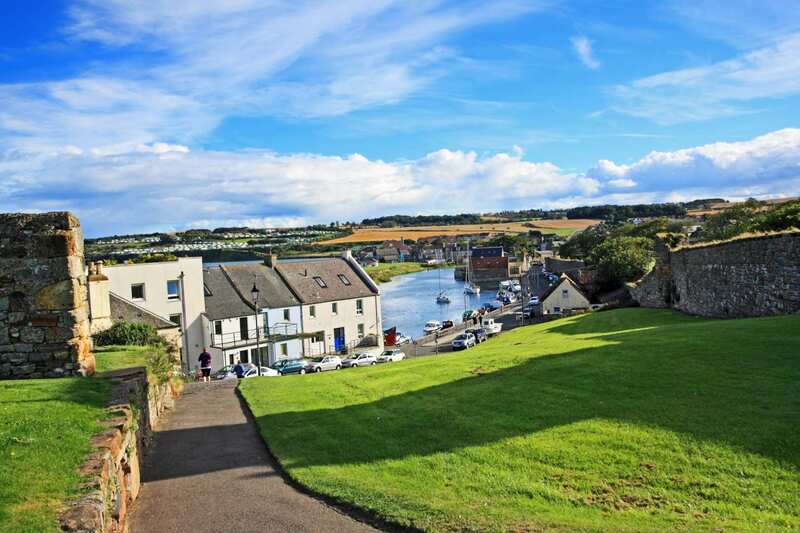 The town of St Andrews, home to the third oldest university in the English speaking world and also the home of golf, is a wonderful place to spend an extra night. There are the ruins of St Andrews Castle, atop the cliffs, a range of shops and the beautiful buildings of the university to explore. By Air - The most convenient major city and international airports are Edinburgh, Glasgow, Glasgow Prestwick and Aberdeen. By Rail - There is a rail station at the start of the trail (North Queensferry). The nearest rail station to the end of the trail (Newport-On-Tay/Dundee) is at Dundee (3 miles away from Newport-On-Tay). By Bus - Various bus services run to North Queensferry and from Newport-On-Tay/Dundee. From London - Trains run from London Kings Cross station to North Queensferry. Return To The Start - The easiest way to return to the start of the trail, is to take a train from Dundee to North Queensferry.